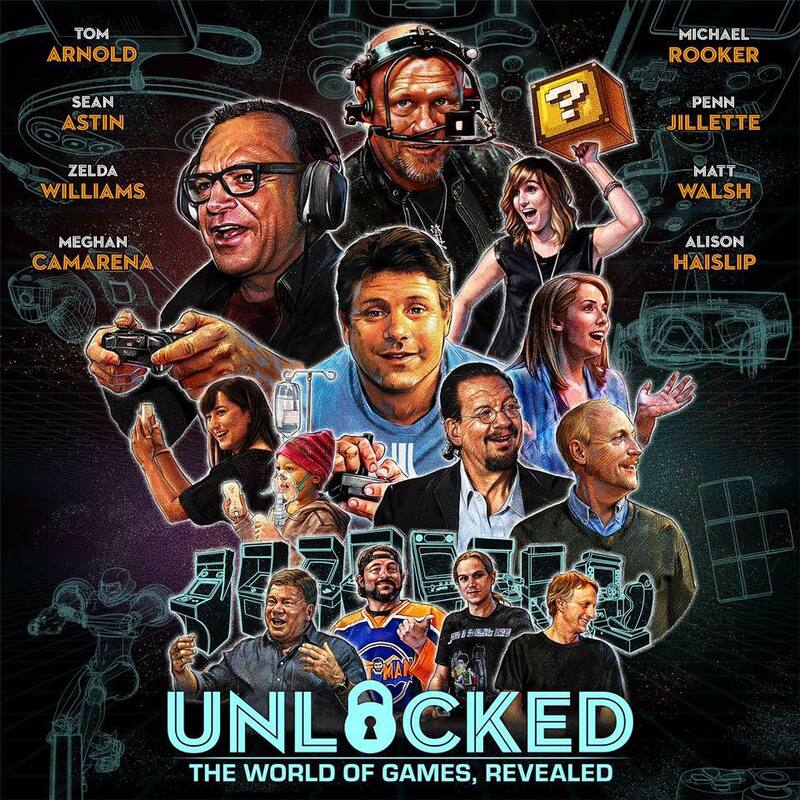 Home » News » Video: Unlocked: The World of Games Revealed! Learn the steps it takes to create a game from motion capture to the final product in this exclusive clip from Unlocked: The World of Games Revealed! Full series will be available on 12/15/2016. 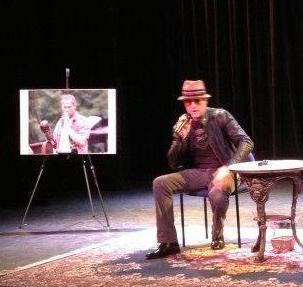 For more information and pre-ordering visit unlockedtvshow.com!